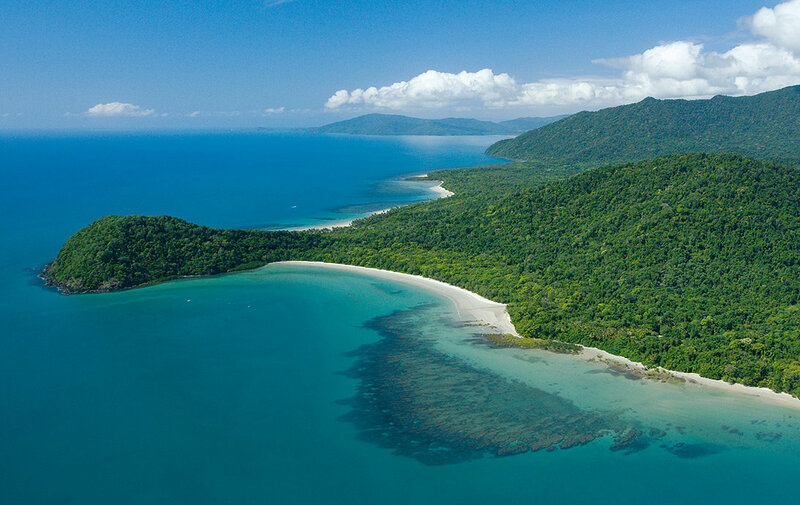 Cairns is one of the most populated cities of Queensland, famous for its close proximity to the Great Barrier Reef, one of the seven natural wonders of the world. Cairns Regional Council is their local government, an amalgamation that previously consisted of three local government areas. In order to communicate with the region, Cairns Regional Council would spend up to $800,000 annually on postage, sending letters across the city. As the majority of letters would be thrown out by the residents, it was an unreliable platform to send. This method of communication is environmentally unfriendly, costly and unreliable. In an effort to save funds and avoid a waste of resources, the regional council required a reliable, robust and digital-based platform that could be easily accessible to the Cairns community. Whispir implemented an emergency communications platform, targeting specific audiences in specific parts of the city. Ensuring effectiveness, Whispir’s platform enables targeted communications, with the ability to track and monitor responses via the web. Following the implementation, a measurement of success and opportunities to follow up improved. Moreover, Cairns Regional Council reduced paper waste and money spent on printing. The effective and targeted communications have improved efficiency and decreased environmental wastage and spending.